Browse our selection of kitchen farm sinks, bathroom sinks, marble sinks, and marble kitchen sinks. These beautiful kitchen sinks and bathroom sinks are the perfect addition to your unique home. Browse through are large selection of vanity top bowl sinks for the bathroom and large variety of kitchen sinks. The stones to choose from are all different and range from black marble to cream marble and from light travertine to dark travertine. 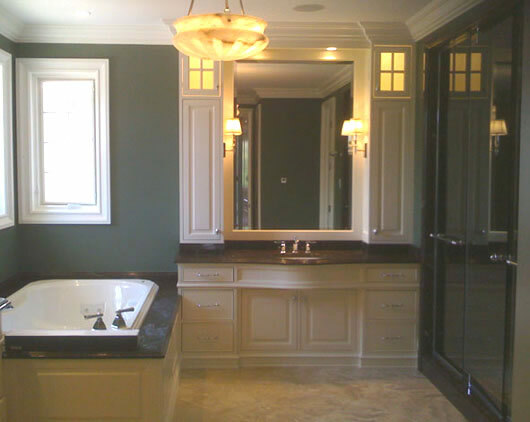 We also offer a large selection of onyx sinks including honey onyx, white onyx and green onyx. Take time to look through our tub and bathtub selection to go with your luxurious stone bathroom sink.